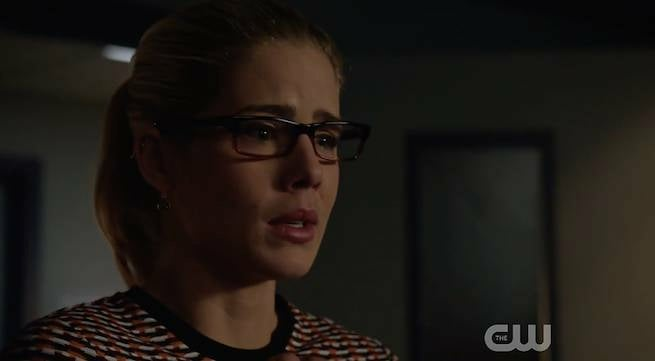 Arrow: 5 Things You Might Have Missed In "Eleven-Fifty-Nine"
It's nearing the end of a new season of Arrow, and you know what that means: these Easter egg posts are getting leaner and leaner, as the writing staff focuses on bringing together a season's worth of plot threads and anticipation and thinks less about how to be clever with the street and character names. That doesn't mean there weren't some things buried in this episode -- just that most of them are things we've seen before. So...what did we see? What did we miss? 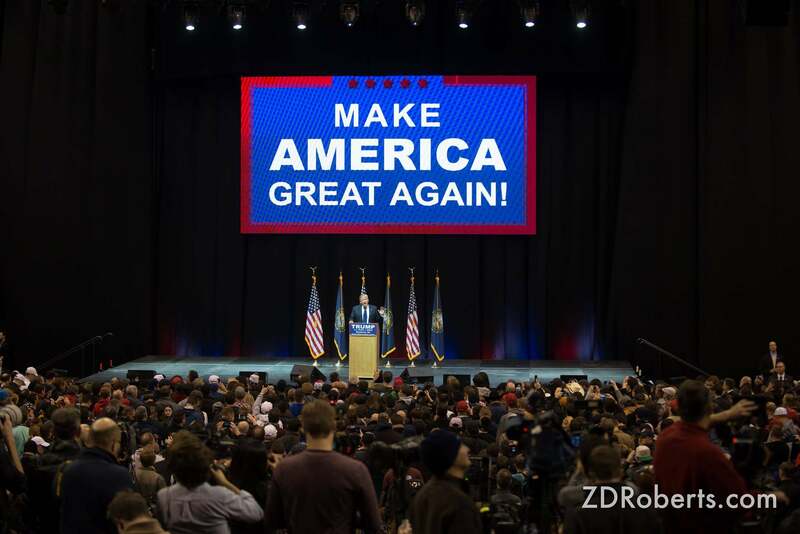 While the phrase "make _______ great again" is nothing new to politics, it's difficult to hear it at the moment and not wonder whether the writers were intentionally invoking the Donald Trump for President campaign. Iron Heights Prison is worth a mention, since it feels like it's been a while since we singled it out in one of the Arrow pieces. 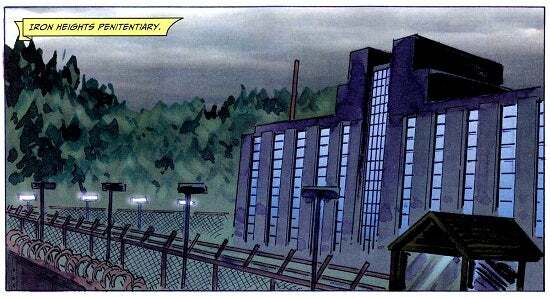 It's the prison where Barry Allen's dad and Oliver Queen's mom both served time, and where nearly all of the non-metahuman or low-level metahuman rogues end up. Like many of the shows' regular locations, it did indeed originate in the comics. What's particularly interesting about Iron Heights is that during his trip through time in the Season One finale, The Flash saw a version of himself in IHP grays. 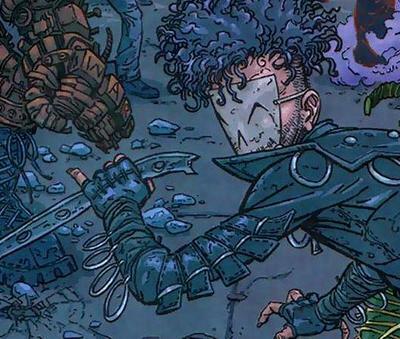 In the comics, Murmur went on a killing spree (mostly cops) that landed him on death row. But his blood was so abnormal that lethal injection could not kill him. Later, in Iron Heights, Amar cut out his own tongue and sewed his mouth shut, becoming Murmur. He first appeared in last year's "The Offer." At one point, Oliver tells Laurel that she should put up her Black Canary costume for good and accept Ruve's offer to become a district attorney, because the city has enough heroes in masks, and it needs one without one. That's essentially the same line of thinking that led Oliver to run for mayor in the first place! At the end of the episode, the news report on the prison break is, of course, News 52. 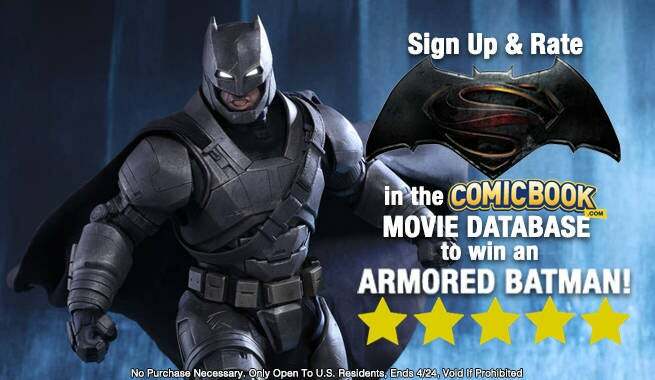 DC's standard delivery-device for round-the-clock news on The CW's shows, it refers to the New 52 publishing initiative, which rebooted DC's comics in 2011. It used to be an in-house news page in the back of comics, as well, but it's been a while since that ran.